Proxel international Printers is the best calendar printing company Johannesburg South Africa. Proxel International Printers believe that advertisement can be done in different forms of printing which includes Calendar printing. In the corporate world, Calendar Printing in Johannesburg South Africa is way of advertising and gifting clients. Therefore, desktop calendars, wall calendar with the company name are the best form of advertisement for companies. We assist with all calendar printing needs in Johannesburg, Pretoria, and all over South Africa and International. Proxel International Printers Prints all types of calendars at high quality prints and quick delivery. We print desk planners, multi sheet calendars, Desktop calendars and single sided calendars . Our calendar printing sizes starts from A6,A5,A4,A3,A2,A1,A0 to any size of calendar that is requested for. Furthermore, we provide the best photo graphic designs provided by our graphic designers to ensure that we give our best and attractive designs that can benefit our calendar printing clients. 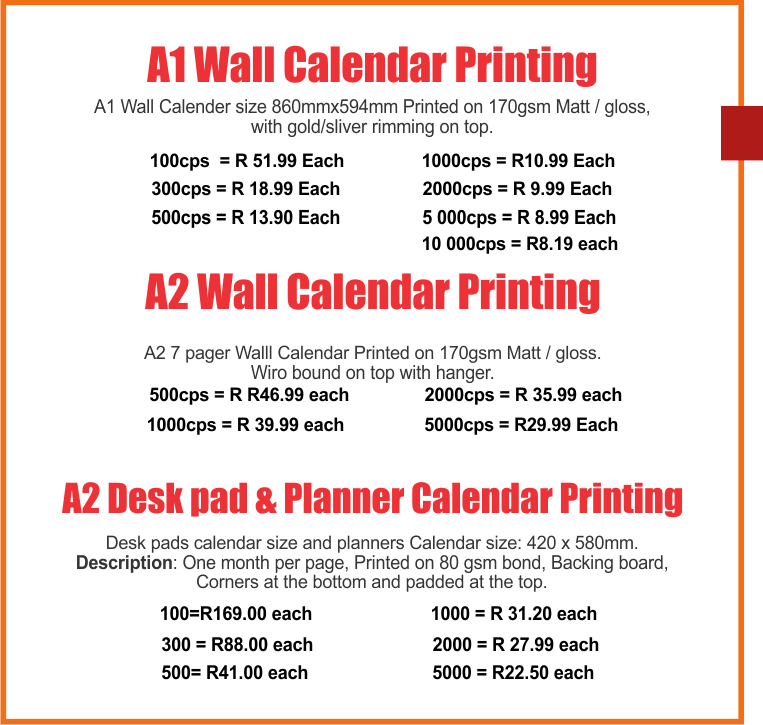 Proxel International Printers prints 2019 Calendar printing South Africa, cheap calendar printing, 2019 wall calendar printing, Wall calendar printing, Triangle Calendar Printing , 7 page calendar printing, 12 page tent calendar printing, desktop calendar printing, A2 desk pad and planner calendar printing. 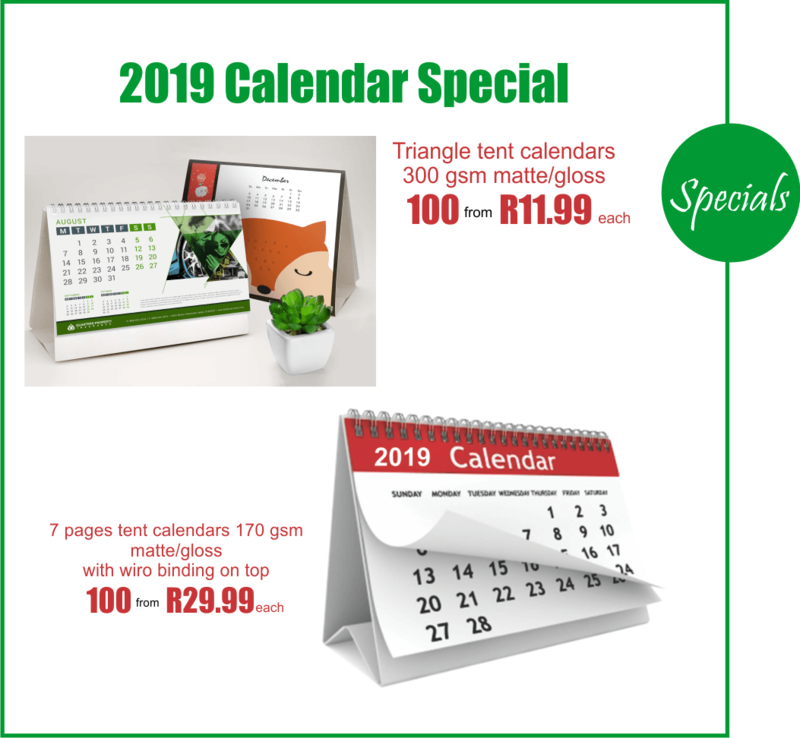 Tags: 2019 calendar printing companies Johannesburg, 2019 wall calendar printing South Africa, 2019 calendar printing suppliers, 2019 calendar printing South Africa, 2019 calendar printing prices, 2019 calendar printers South Africa, 2019 calendar printers South Africa, 2019 calendar printing companies South Africa, 2019 calendar printing companies South Africa , 2019 personalised calendars South Africa, 2019 calendar printing shop South Africa, 2019 calendar printing shop South Africa. Cheap 2019 calendar Printing services. Quality 2019 calendar printing services. 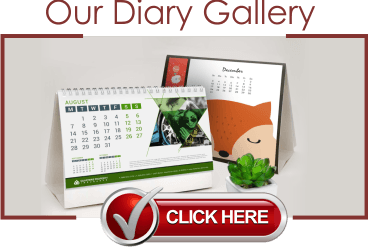 Cheap 2019 Calendar printing Companies Johannesburg. Calendar Printing now made easier and affordable.